OnePlus 5 Smartphone launch date, features & specification. Emerging now is the next flagship in the series of One Plus Phones, the Upcoming One Plus 5 which has been making news after news. Smartphones today are an indispensable need of humans and has been connecting the world now. The advantages of a mobile phone these days is known to one and all. One Plus has been giving us unbeatable phones with remarkable features. One Plus 5, the next new entrant in this incomparable series of gigantic quality phones has news of its resemblance to the iPhone !!! The Phone’s camera, storage, magnificent display and the long battery life guarantees at an affordable price gives it an edge over the others. The phone is rumoured to come with a 5.50-inch touchscreen display with a resolution of 1440 pixels by 2560 pixels. The One Plus 5 is expected to be powered by 2.35GHz octa-core Qualcomm Snapdragon 835 processor and come with 8 GB of RAM. The phone is rumoured to pack 64GB of internal storage cannot be expanded. As far as the cameras are concerned, the One Plus 5 is rumoured to pack a 23-megapixel primary camera on the rear and a 16-megapixel front shooter for selfies. The One Plus 5 is rumoured to run Android 7.1 and be powered by a 4000 mAh non removable battery. It is said to measure 152.70 x 74.70 x 0.00 (height x width x thickness) and weigh 7.00 grams. 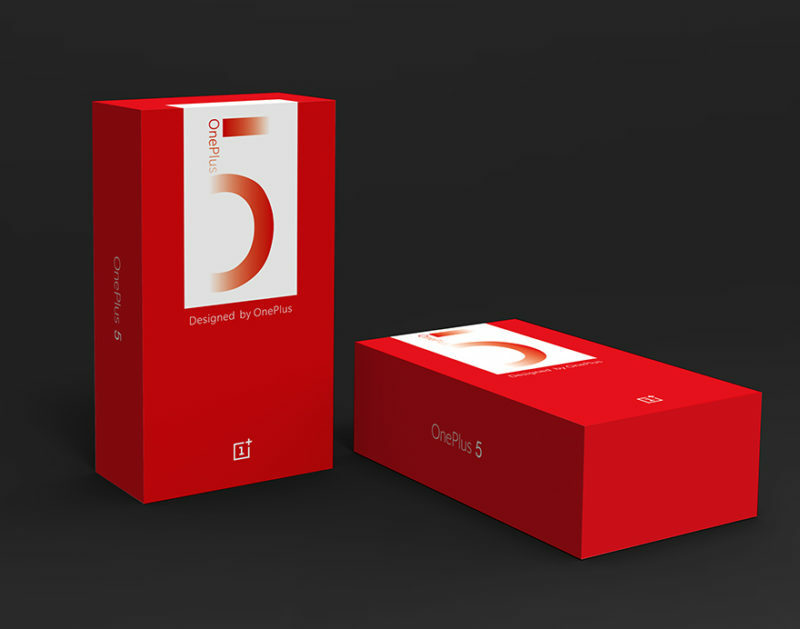 The One Plus 5 tipped to be a dual SIM (GSM and GSM) smartphone that will accept Nano-SIM and Nano-SIM. Connectivity options are said to include Wi-Fi, GPS, Bluetooth, USB OTG, 3G and 4G. Sensors on the phone are rumoured to include Compass Magnetometer, Proximity sensor, Accelerometer, Ambient light sensor and Gyroscope. One Plus is basically a Shenzhen-based start-up and producer of smartphones since December, 2013. The company claims to offer high quality features at affordable prices. 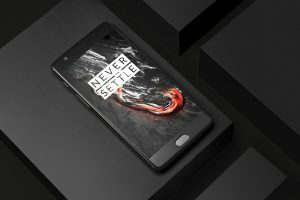 One Plus initially sold its smartphones only through an invite system where customers would be sent an invite to purchase smartphones and they had to make the purchase within a fixed time frame. Of late the company has held open sales of its smartphones too. 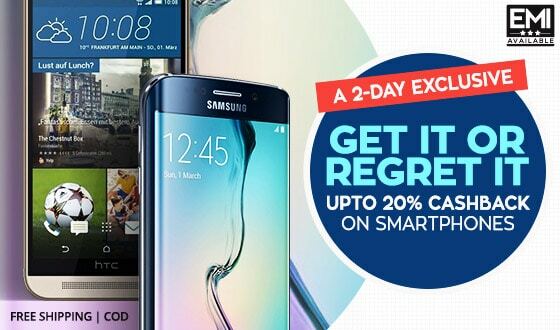 The wait for the amazing phone is going to get over very soon.. this 22nd June! So boys and girls, Ladies and Gentlemen, SAVE THE DATE 22nd June and unfold the bundle of joys bringing home your most desirable asset. Buy this intellectual Beauty only on your very own paisawapas.com for the best cashbacks and discounts !